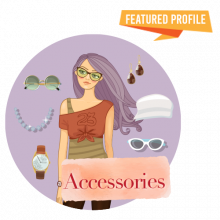 Complement your outfit with the perfect accessory, whether it’s a pair of sunnies or statement necklace. The right accents and highlights could very well complete your look for the occasion. Pro tip: Use Buyandship to ship back your purchases from the US, UK, Australia, Japan, Korea, China and Hong Kong. We help you save on international shipping! **Our “With BuyandShip Singapore” figures are estimated pricing in local currency and inclusive of BuyandShip’s shipping rate back to Singapore. Thomas Sabo Dragonfly 18K Yellow Gold Plating Earring Journey to paradise with these pair of handcrafted earrings by Thomas Sabo. It features deliberate mismatch details, as well as an array of colours and shapes. Traditionally, the dragonfly is a symbol of lightness. The colourful and elaborate stone embellishment shines particularly brightly in the sun. Marc Jacobs Classic Sport 36mm As far as arm candy goes, a watch is always in style. 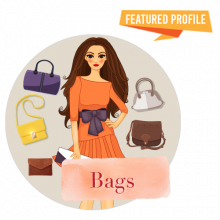 This sporty..
Any bag lover would say that, just like shoes, one can never have too many bags. There are a plethora of styles and shapes in the market now, and the possibilities are endless. From small clutch bags to roomy tote bags, you wouldn’t want to miss out on bagging the great deals we have in store for you. Pro tip: Use Buyandship to ship back your purchases from the US, UK, Australia, Japan, Korea, China and Hong Kong. We help you save on international shipping! **Our “With BuyandShip Singapore” figures are estimated pricing in local currency and inclusive of BuyandShip’s shipping rate back to Singapore. Marc Jacobs Snapshot Small Camera Bag The picture-perfect Marc Jacobs Snapshot Small Camera bag gained popularity in recent years. Bold and compact, the camera bag keeps all your things organised without missing a beat. Take this from your daily commutes to your next vacay—it’ll perk up your look.. Always count on Nordstrom Rack for the best deals, including Women’s Sunglasses and Eyewear for our precious eyes! 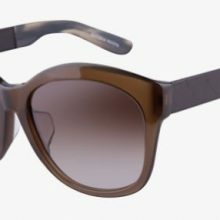 Whether you are on a tight budget or looking for flashy designer eyewear, Nordstrom Rack has got you covered with a wide range of eyewear with price starting from USD $5, of course discounted sunglasses from prestigious brands like Gucci, Prada and Fendi are also up for grab! Free shipping within US is applied to orders over USD $100, so get Buyandship to ship your purchases back to save on those expensive charges on international shipping! 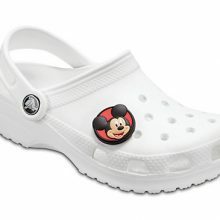 Being fashionable doesn’t necessarily mean you have to fork out the dough to keep up with the trends. 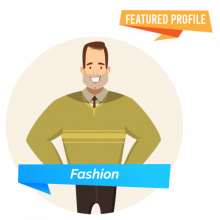 But investing in versatile key pieces will increase your style and swag. 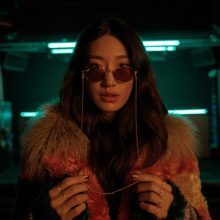 Pro tip: Use Buyandship to ship back your purchases from the US, UK, Japan, Korea, China and Hong Kong. We help you save on international shipping! We at Buyandship are dedicated to finding the best deals for you. Here, we’ve selected some essential pieces that could complement a wide variety of outfits. **Our “With BuyandShip Singapore” figures are estimated pricing in local currency and inclusive of BuyandShip’s shipping rate back to Malaysia. Brooks Brothers Pique Knit Blazer A mix of classic preppy style with a modern sensibility, the Brooks Brothers Pique Knit Blazer features a slimmer fit proportion that emphasises comfort. This youthful take reflects the same attention to quality and detail that has defined Brooks Brothers for more than.. Remember the hair scrunchy you used to wear as a kid? It’s back along with all those long-forgotten 90’s trends! Get yourself this Seven-Style 36-piece set from Amazon at only USD $9.99, a whopping 47% off! 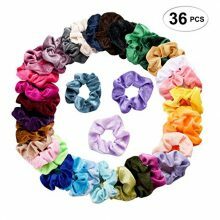 These colorful velvet scrunchies are suitable for various occasions, including the Oscars award show – see Jason Momoa matching his velvet suit with a similar velvet scrunchy as wrist accessory! As usual, round your Amazon order to at least USD $25 to qualify for free domestic shipping, and we will bring your purchases back to you! When it comes to baby bags, no one does it better than Ju-Ju-Be! All of their bags are designed with parents in mind, incorporating all the functionality and organization they need. What’s more, all Ju-Ju-Be bags come with a lifetime warranty. You can now score a free Be Quick, a convenient sleek wrist bag if you spend more than USD $100 on Ju-Ju-Be classic line. 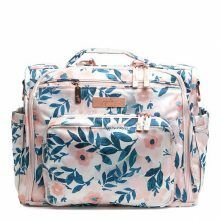 Head over to Ju-ju-be.com to choose from their wide selection of diaper bags in different styles including totes, messenger bags, backpacks, and travel bags. Remember to get Buyandship to bring your order back, as they don’t ship internationally. Want to up your sunnies game? 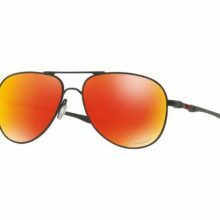 Get the best deals from this Designer Sunglasses Sale from Daily Steals. 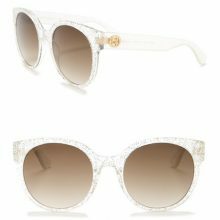 Frames from Calvin Klein, Tom Ford, Kate Spade, Yves Saint Laurent, Porsche Design, and more are on sale for $25-$80, and promo code KJSUN7 will take an extra $7 off at checkout. US shipping is always free, so get Buyandship to bring your order back!